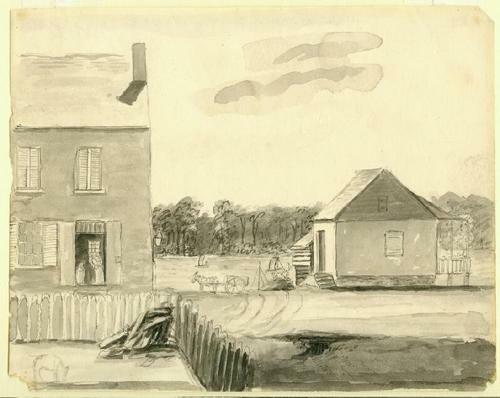 St. Louis scene by Anna Maria von Phul, circa 1818. 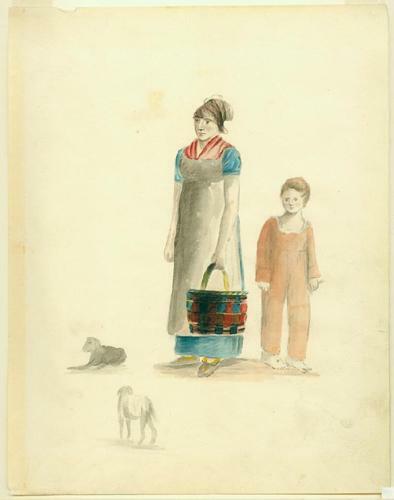 Creole Woman and boy by Anna Maria von Phul, circa 1818. 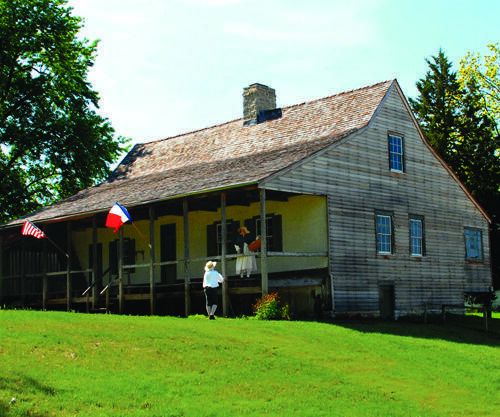 A conversation about artwork and buildings that showcase French Colonial life in Eastern Missouri. Last month, St. Louis Public Radio reported on the discovery of the first physical evidence of the French Colonial settlers in St. Louis at the Poplar Street Bridge. In response, the Missouri History Museum wrote a post on its History Happens Here blog about works in their collection that demonstrate life in French Colonial St. Louis. The historic town of Ste. Genevieve, Mo. also offers opportunities to experience what life would have been like here during that time. 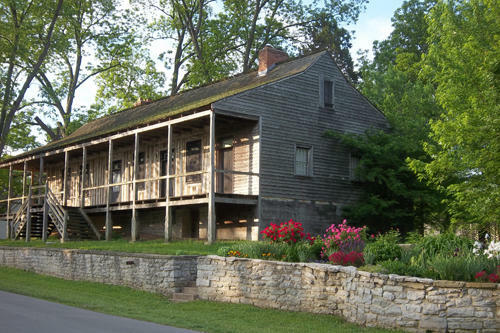 Cityscape host Steve Potter spoke with Anne Woodhouse, curator of domestic life at the Missouri History Museum and Sandra Cabot, director of the Welcome Center and Tourism Program in Ste. Genevieve to find out more. Cityscape is produced by Mary Edwards and Alex Heuer, hosted by Steve Potter and funded in part by the the Arts and Education Council of Greater St. Louis, the Regional Arts Commission and the Missouri Arts Council, a state agency. 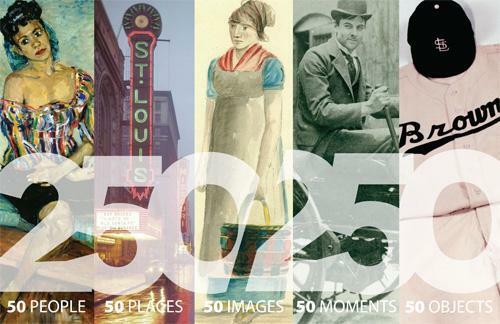 In recognition of the 250th anniversary of St. Louis, the Missouri History Museum will open an exhibit called "250 in 250," next week. The exhibit highlights 50 people, 50 places, 50 images, 50 moments and 50 objects. It opens on Friday, February 14th - the day before Auguste Chouteau landed in St. Louis. * It's one of many events planned for the city's birthday weekend. Archeologists from the Missouri Department of Transportation are ecstatic over a discovery beneath the Poplar Street Bridge in St. Louis. They’ve uncovered the first physical evidence dating to when the French founded St. Louis in 1764. 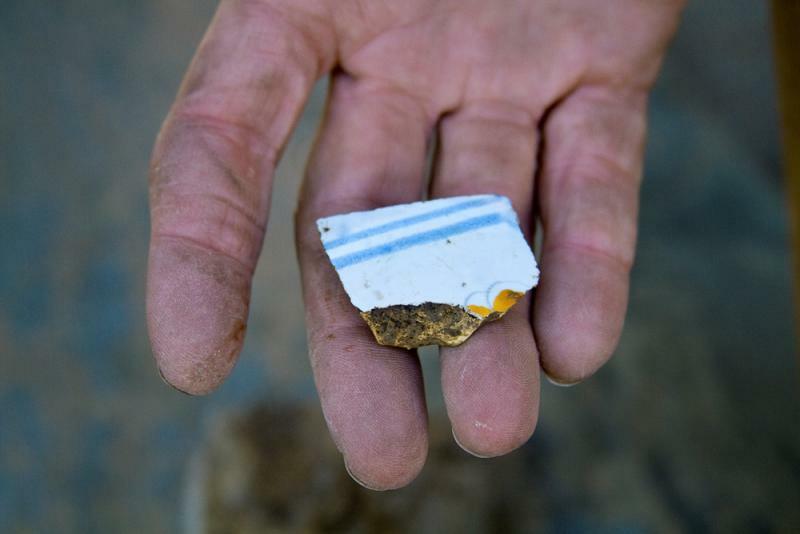 The findings help confirm written documentation of St. Louis’ earliest European settlers and shed new light on the people who live here. Michael Meyer is an archeologist with MoDOT and the principal investigator of the department’s work in St. Louis.